We Kill Them For You. All Of Them. 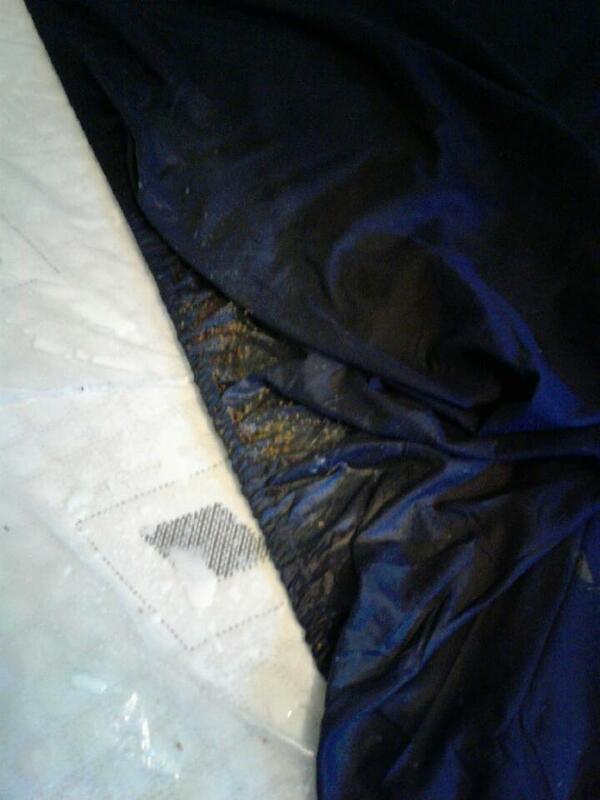 Are you pestered by Bed Bugs? Call Nest Pest Control To Destroy Them Today! 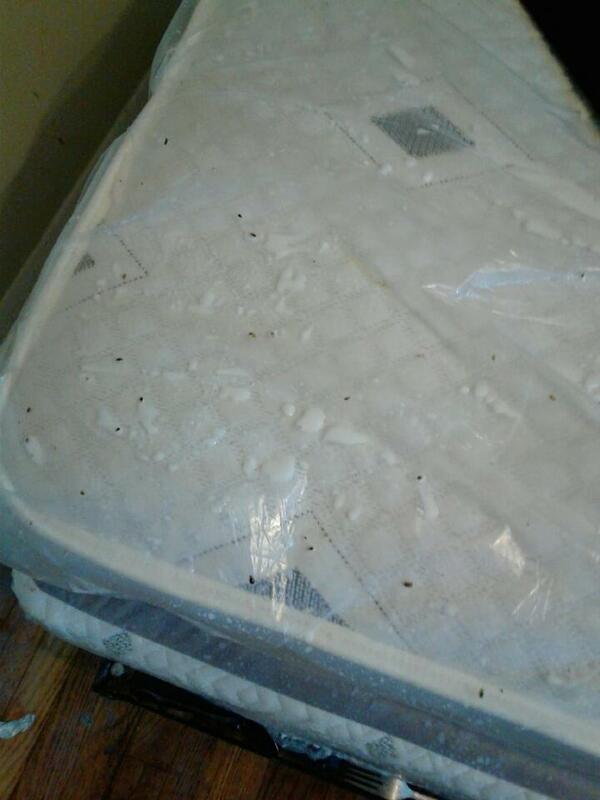 We Get Rid Of All The Bedbugs In Your House! 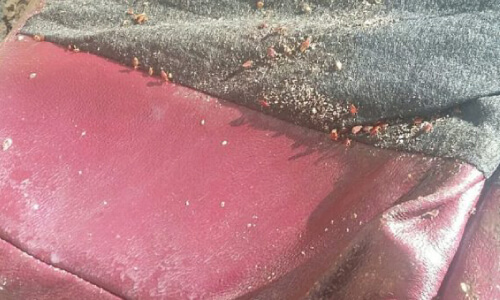 Killing bed bugs is actually pretty hard to do. They can live for months (like 7-10 months!) 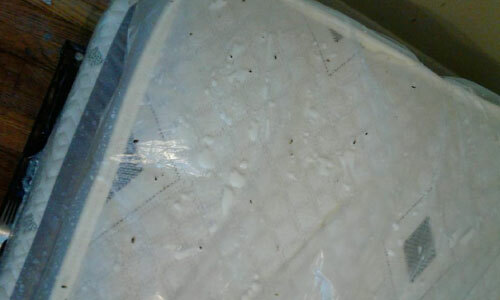 without any food, (their food is you, by the way), and they can withstand cold temperatures without noticing it at all and they just are resilient little bugs.To properly eradicate a nest of bedbugs, you need to first hunt down and surround their entire colony with a plastic bag. This bag keeps them from escaping when you turn on the heat and cook ’em.